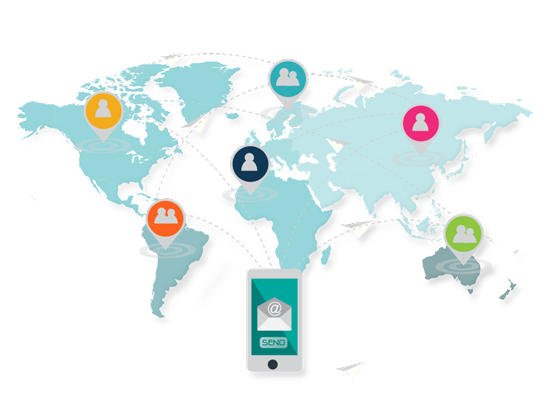 Our Email Direct Marketing solutions are designed to get you closer to your target market quickly and effectively. So keep in touch with your customers and grow your business online with our highly effective and tailored email marketing campaigns! While Social Media Marketing is a great way to grow your online audience, Email Marketing is the key to developing long-lasting relationships with your customers and generate actual ROI for your business! The best email marketing campaigns have the power to increase brand awareness, drive customer acquisition and engage with customers through highly relevant conversations. 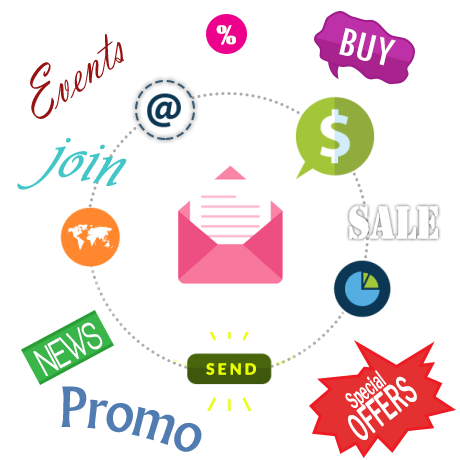 Our email marketing services in Australia are geared towards providing a solution that targets success! We can develop email marketing lists comprising of your target audience, build customised email marketing templates and run full-fledge email campaigns to deliver the kind of results you are after! We can custom design email marketing templates that can streamline your email marketing process, spur engagement and bring your message to life! We can run powerful email marketing campaigns that are sure to drive more leads to your website and demonstrate a substantial increase in your sales. As a progressive agency for Digital Solutions Outsourcing Service Provider in Melbourne and Sydney, we are well versed with the latest tools and technologies to develop outstanding email marketing campaigns for your business or turn around your existing ones. No online marketing campaign is complete without measurement. We can provide granular reporting analysing each aspect of your campaign and developing strategies to get better results. From setting up your goals, to template design, running the campaign and reporting the results, you can place your trust with us for the best email marketing in Australia!